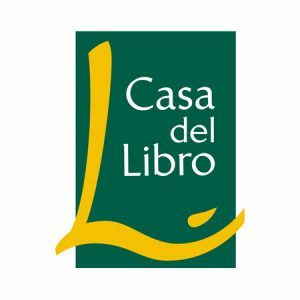 Founded in 1923, Casa del Libro is a Spanish bookstore chain that is a leader in its sector. Integrated in Planeta Group, in 1996 they opened their online bookstore. The Virtual Assistant of Casa del Libro, bookstore chain, provides answers for the users related to buying, returning and sending books, etc., as well as giving information about their orders, and support for any problem that might occur.